Marvelous Multiagers! : Linky Party - Summer To-Do List! I am so excited to participate in my first linky party!! 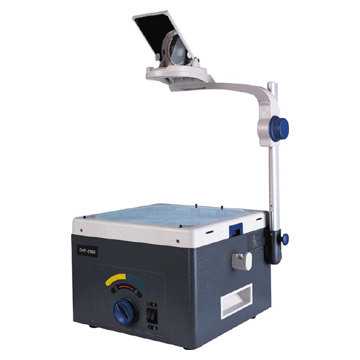 All the other linky parties I have come across ask questions about your classroom, and since I'll be in my first classroom starting in August, I never had anything to contribute! :( But now, Littlest Learners is hosting a party about our summer to-do lists! I definitely have something to say about that. I even already have a to-do list going! 1. Figure out the classroom theme I want to have. As a new teacher, I don't have anything, so I would need to buy or acquire everything for my theme. I have been leaning towards a beach theme, since we are starting in the middle of August, but I keep looking at other people's classrooms and changing my mind!! 3. 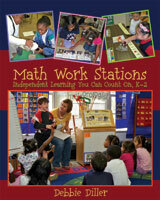 Participate in the Math Work Stations book club! I really need to read this book. I'll have a multiage first/second grade classroom in the fall, and I'll be teaching math to each group separately. While I'm working with the individual grade levels, the other students will definitely need some math work to do. I hope this book helps me out a ton! I am so excited to start. I just got an email yesterday that my book was shipped!! 4. Level my classroom library (and also visit TONS of garage sales to build my library!). Over the past few summers, I've acquired a pretty good number of books, which are all sitting in boxes in my basement waiting for a home! Also, the teacher whose job I'll have next year is retiring and I THINK she is leaving her huge library for me... I will have to verify that this week. The thing is that our reading program doesn't do "leveled books" - but I think I will level them anyway and benchmark test the students. I want them to love reading and have books they know they can be successful with! 5. 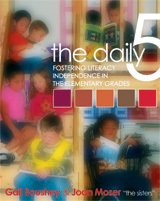 Read a lot of teaching books, but specifically the Daily Five book that I recently bought. Just like I said in #3 up there, I will need the Daily Five structure to keep my students working independently while I work with the other half of the classroom. I've seen the Daily Five work really well in classrooms, so I am very excited!! 6. Figure out some interventions for a student that I may or may not have next school year. He is a very sweet boy, but he has an extremely difficult time focusing, staying in his seat, listening, and so on. I'm not sure if he has an IEP or has been tested for anything, but regardless, I'd like to find some strategies I can try out in the classroom. Does anyone have experience with a student like mine? I'd love any feedback or ideas that have worked for you! I'm sure as the summer comes, I will think of MANY more things to do! But for now, those are the really big things that I NEED to get done for sure. Yay for linky parties!! Congrats on the new job! I *love* the Poppin' Patterns line from Creative Teaching Press. The colors are bright and fun - perfect for primary. I had 3 kiddos this year that had a very difficult time paying attention, staying in their seat and following directions. One of the (many) things we tried was a Smile Chart. Basically you break down their day into small chunks (Check In, Morning Work etc.) and they earn a smile if they are doing the desired behavior (following directions, staying in their seat etc.) It doesn't work for everyone, but it's a starting point. I had a class of 6 students with adhd this year, and one mentally handicapped student (On a 2/3 year old developmental level)......some interventions I did. 1. set a timer for a student to have his/her work completed by (independent work). 3. give them a break here and there throughout the day..a real break. maybe run an errand, etc. have it be the same time everyday. 4. I was able to setup a few buddy teachers to help me out, such as the security cop who would stop by to take one student on a walk on days without medication. 5. limit materials at desk, at one point I had to tape a desk shut and have a student use a basket. Without doing this, he was constantly, constantly just playing in his desk. Which was getting to me and not making me a good teacher to him. 7. I really dislike behavior charts, they have never worked for me and take up too much time. Some teachers do great with them, I don't! I also feel that my students would just work to get that little prize or reward and for one particular student, his behaviors and being off task was his choice (no adhd). So to keep things like and I feel fair for other students, I gave random rewards throughout the week, when no one would be expecting it really based on how their individual jobs were. Examples were colorful pencils, computer time, etc. I also did the same with bring homework back. I kept track, but never rewarded on a weekly basis, but would through out a reward whenever I felt like it, based on their record of bringing homework back. It really started to get a few students to bring it back with the "not knowing" factor. 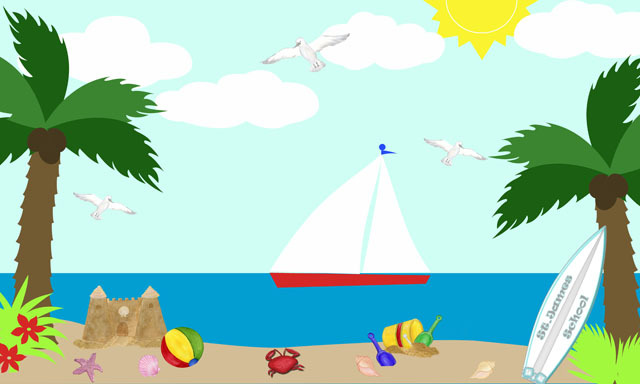 I have a beach/ocean themed classroom and have some pictures up on my blog, as well as other ideas: http://primaryclassroomsareoceansoffun.blogspot.com/ . Have fun!